Steve Roberts delivering his presentation on measuring safety culture. 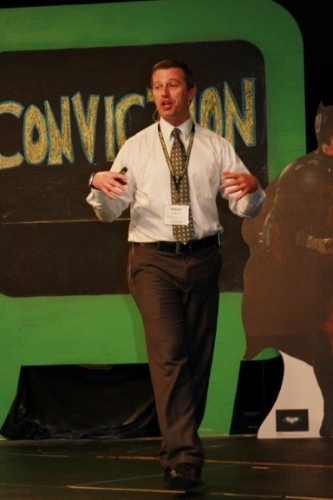 Dr. Timothy Ludwig delivering his presentation discussing "Maturing Your Safety Culture." 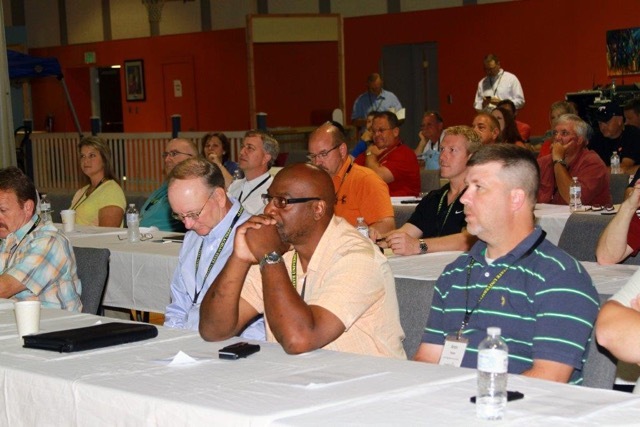 Attendees traveled to Kingsport, TN to learn about promoting a culture of safety within the workplace. Dwight Harshbarger providing the audience insight from his latest novel, Valley at Risk: Shelter in Place. Dr. Shawn Bergman explaining the importance of using good measurement principles to measure and analyze safety performance to better understand safety and performance issues. Dr. Angela Lebbon discussing the relationship between feedback and safety observation. The first Summit drew close to 100 attendees.